The true-life story of heroism and a man’s unbreakable will to live. 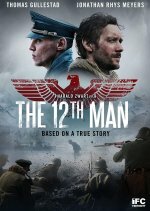 The 12th Man release date was Friday, May 4, 2018. This was a Limited in theaters release.